Grundy Electric Cooperative bills its members on a monthly basis. Members' bills are due prior to the 25th of each month. A late payment fee is applied after the 25th of the month. Failure to receive an electric bill does not release a member from the obligation to pay. 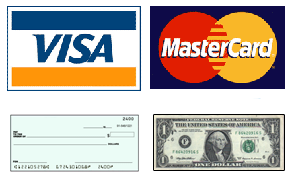 Grundy Electric provides several bill payment options. When you select a recurring payment method, you will not need to initiate your payment each month - we will do it for you! For additional information, please contact Terry Burrows at 1-800-279-2249, extension 22.